For anyone who has been swept up in the Amazon Fire TV Stick craze, there is plenty of debate about which apps and streaming services are the ‘must-have’s’ for your new device. But there is one bit of kit which should be prioritised above all others, and that is a Virtual Private Network or VPN for short. As a connected device, Amazon Fire TV Sticks are as susceptible to cyber-criminals as any other and many users are also keen to ensure privacy online especially when using add-ons such as Kodi. The process of installing a VPN onto an Amazon Fire TV Stick is much easier than it used to be, but nevertheless, we have laid it out in a few simple steps using our recommended VPN, IPVanish. Why have we opted for IPVanish? Well, as well as being one of the best VPN providers around, they have just released their own dedicated Amazon app, becoming the first VPN provider to do so. Whilst the new app works the same as before, downloading it is now much easier. 1. Firstly, you will need to plug your Amazon Fire TV stick into your TV, using an available USB port, or the HDMI adapter cable provided. It is suggested that you keep the Fire TV Stick connected to the power supply during use as well. 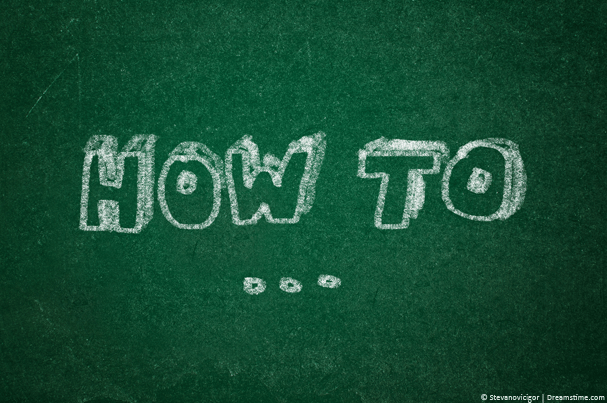 To set-up, your Amazon Fire TV Stick, just follow the simple onscreen instructions. 2. Once setup is complete, you will see your homepage with a menu running horizontally along the top. Navigate to that menu then scroll right until you find the search icon (which looks like a magnifying glass) and click your remote to select. 3. You will then need to enter the term IPVanish into the search, either by using the rather clumsy remote-controlled typewriter or using the new voice-recognition feature built into your remote. 4. The search will yield just one result which is the IPVanish App. Simply select Get to download this app and then open it up. 5. Once opened, you will see the IPVanish homepage which is pretty intuitive to navigate around and will allow you to select a location and preferred server to connect to. Once you are connected, the location and IP data on the top left of the screen will change and you are ready to go. Unfortunately, it is only possible to use a VPN with a 2nd generation Fire TV Stick. Whilst it is possible to download IPVanish onto a 1st generation Fire TV Stick, the connection will not work and IPVanish has confirmed to us that there is no workaround available for this. If you are already using a 2nd generation Fire TV Stick or any generation of Fire TV, read above to find out how to install IPVanish onto your device. Why do I need to use a VPN with my Amazon Fire TV Stick? There are a number of reasons why it is recommended for all users of the Amazon Fire TV Stick to download and employ a VPN when using the device. Firstly, as a device which is connected to the internet, the Amazon Fire TV Stick is as susceptible to hackers, government surveillance, and other potential threats, as any laptop, mobile phone or tablet. Indeed, as its popularity grows, so does its attraction to those who might want to compromise it. It contains plenty of personal and financial details and is also often used by some for downloading material which infringes copyright. But mostly, as a new device, it is quite likely that many users have not taken steps to protect it as they might have on another device. This is where a VPN helps. Downloading a VPN onto your Fire TV Stick will ensure that all of your online activity is encrypted. Everything will be diverted down an encrypted pathway to an external server, which means that hackers and Government snoopers will be unable to access your data. It also hides your IP Address essentially making everything you do on the Amazon Fire TV Stick anonymous too. One of the few downsides to the Amazon Fire TV Stick is that many of the most popular apps and streaming services on the device are subject to geo-restrictions. This means that they are locked to certain countries or regions and users outside those areas are unable to access content. As a mobile device, which users can take with them on trips this can be a big annoyance. But a VPN can help here too. A VPN will redirect all of your online traffic through an external server, which changes the IP Address sites see when you connect to them. With servers located across the globe, VPNs like IPVanish allow users to fool geo-restricted services that they are in a location where the service is permitted. In this way, you can watch content no matter where in the world you are. 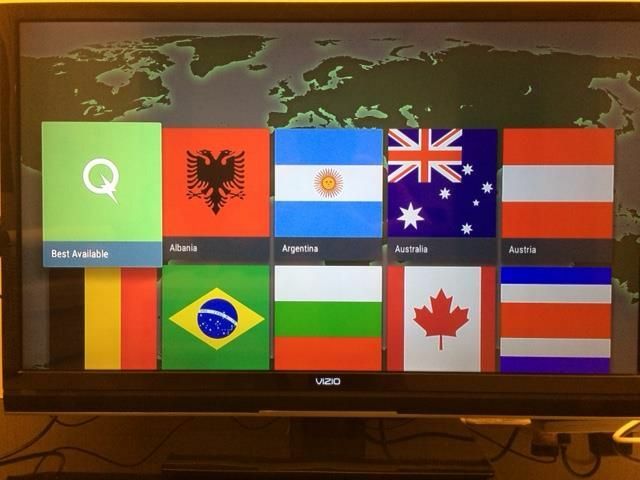 One of the most popular apps on the Amazon Fire TV Stick for streaming media content is Kodi. But as an open source app, it does bring a number of potential problems. The nature of open source programmes in allowing developers access to the coding makes them susceptible to hackers too. The add-ons which developers create for Kodi can also sometimes infringe copyright law too, so for both reasons, the use of a VPN with Kodi is absolutely essential. There are hundreds of VPNs on the market and whilst many are excellent, others are less so, and some are just not ideal for the types of activity most users get up to with the Amazon Fire TV Stick. 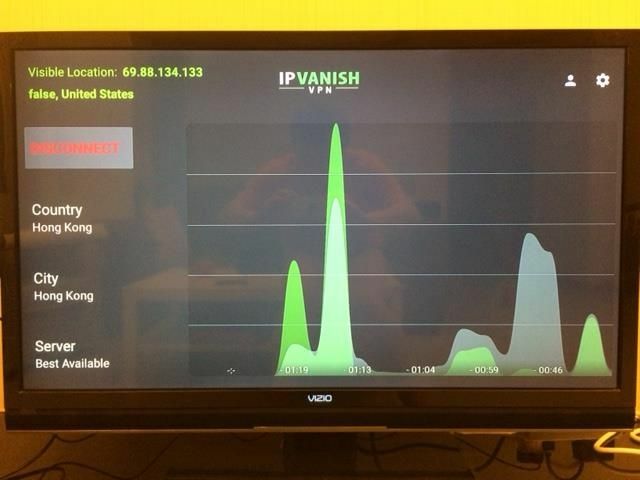 Our recommended VPN for the Amazon Fire TV Stick is IPVanish. IPVanish has recently just launched their own dedicated Amazon App. They are the first VPN provider to do so and this automatically puts them at an advantage. But it is still possible to download other VPNs, so fortunately there are also other reasons, why IPVanish is our pick of the bunch. They offer the combination of a wide selection of servers to choose from, fast and reliable connection speeds, and secure encryption. This all comes at a very reasonable price and means that, up against some pretty stiff competition, IPVanish is our chosen VPN for the Amazon Fire TV Stick. One note worth mentioning is that when using IPVanish with Kodi, it appears that the location information doesn’t change. We are assured by IPVanish that this is nothing more than a software bug and that the connection is still functioning.